Do you love playing online slots, but are fed up of losing constantly, and never managing to feel the satisfaction of using the withdrawal option? Or perhaps you are new to the world of online casinos, and are looking for some hints about how to have the best chance possible of making money when playing slots? If you fit into either of the two categories above, this article could be perfect for you, as in it you’ll find five great tips to increase both your profit and your enjoyment. Before we look at the below tips though, it is incredibly important to say this; slot machines are completely random, therefore there are no sure-fire ways to guarantee success when you use them. Therefore, any sites or schemes that purport to guarantee profits are frauds, and should be avoided completely. Now that you know that you can’t skew the odds in your favour at a slot machine, why not take a look at some ways you can improve your winning chances, as well as the fun you have when playing? This first point is perhaps the most important of the lot, and it is something that everyone should do. The main reason why you should play slots is for fun, and not so that you can afford your next rent bill. If you are playing with the pressure of needing to win, the whole experience is going to be a really unenjoyable one, however if you can afford to lose the money, you’ll find that you really enjoy the ups and downs that come with slot machine playing. Treat wins as a bonus, but never expect them to happen. If you do find yourself gambling money that you need for important bills, you have a gambling problem, and you should seek help as soon as possible. Most good online casinos now offer a loyalty scheme. 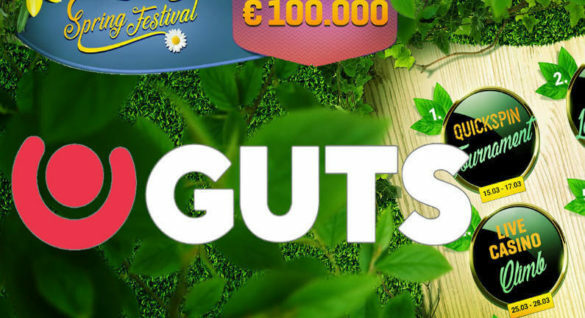 These give loyalty points to those playing games at their site, and these can then be traded for extra funds, Free spins or even better bonuses. 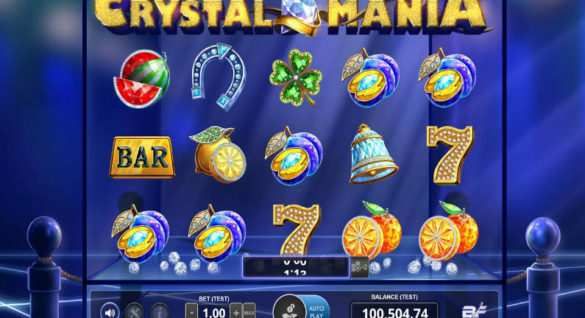 You can then use the extra money earned from them to have some Free spins at your favourite online slot, essentially meaning that you are playing without risking any of your own money. So, before you join a site, check that they offer a loyalty scheme to players, and find out how you can earn the most amount of loyalty points possible! Make sure to also read our ultimate guides to online casino bonuses – in there, you’ll find guides for Reload Bonuses and VIP Bonuses. Many new players don’t realise that all slots have an RTP, and it is generally pretty easy to find out this RTP online. RTP stands for Return to Player, and is expressed as a percentage. It is used to express how much money you should win, on average, when playing a particular game. So, for example, if the RTP of a slot was 95%, it would mean that, on average, you should expect to have €95 left after making €100 worth of bets. So, the higher the RTP of a machine is, the more likely you are to at least break even. This might sound like a really strange thing to say, as progressive jackpot slots are the ones with the biggest jackpots, and these jackpots often stretch into the millions. The reason most should avoid them is the fact that the huge progressive jackpot skews the RTP. So, if a progressive slot has an RTP of 95%, the chances of you making a profit are much lower than a non-progressive slot with the same RTP, because one progressive jackpot win will make up for the lack of smaller wins at the game. So, if you want to win a huge sum of money, try progressive slots, but if you’re more concerned with having a better chance of winning a smaller sum, avoid them. Many slots players play at break-neck speed, eager to get in as many hands as possible before they’re forced to stop playing. This is the wrong way to go about things, and gives the casino a massive advantage. By playing faster, you’ll get in more hands per hour, and this will give the casino a chance to chip away at your bankroll. If you want to make this bankroll last longer – and enjoy playing the slot more – slow down a bit, and avoid using the autoplay button. So, there you have it – five ways to ensure that you have the best chance possible to win some money when playing online slots, or at least enjoy yourself more while playing them. Now all you need to do is sign up for one of the many different online casinos out there, and you’ll be able to find reviews for many of them right here on this site. Don’t forget to use the Welcome Bonus when you sign up, so that you have even more money available when you start to play one of the many fantastic slots offered at the best casinos!